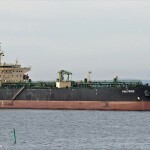 The 228 meter long, 74035 dwt oil tanker FR8 Pride collided with the 7279 gt jackup oil rig Rowan EXL-1 in the Gulf of Mexico near Corpus Christi, Texas. 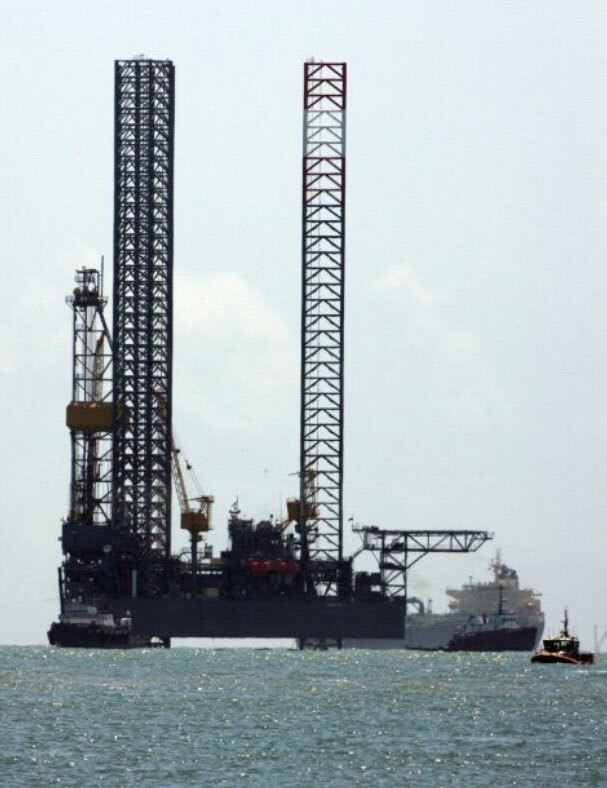 The FR8 Pride was en route to the Aransas Pass Channel when it suffered a power blackout before striking the rig. 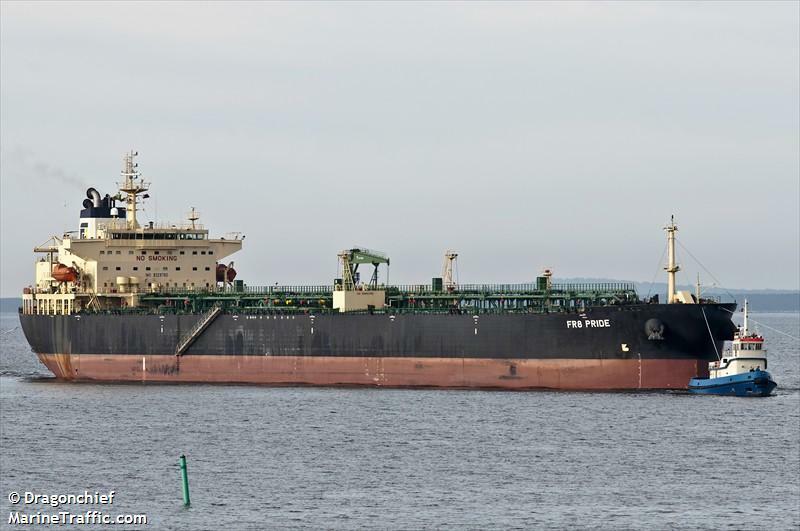 The tanker’s forward ballast tanks were holed and rig suffered significant damage. The FR8 Pride was towed to shallow water where it grounded to prevent further flooding. No reports of injuries. 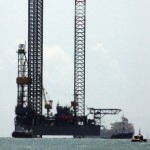 Some pollution was released when hydraulic oil leaked from the oil rig. The Coast Guard dispatched a cutter to the scene help with clean-up efforts. 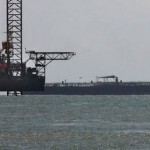 The Coast Guard has also started an investigation into the incident.